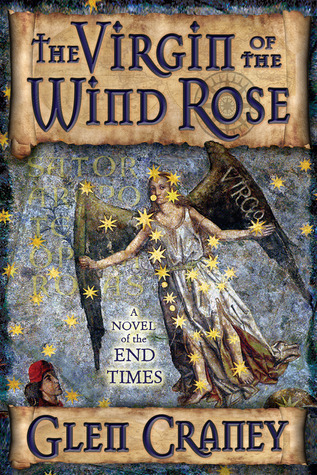 The Virgin of the Wind Rose grips you in its teeth and whirls you through history and around the world. As soon as State Department employee, Jaq Quartermane, is told of the tragic death of her fiancé in Ethiopia she is dragged into a terrifying investigation rooted in the tales of the Knight Templars and the voyages of the explorers sponsored by Prince Henry the Navigator. Finding herself in peril inside an ancient rock hewn Ethiopian church, does she trust to her deep Christian faith or to Elymas, an agnostic rascal? And it is trust and conspiracy which underline this thrilling adventure, taking Jaq from Rome to France, Portugal and Israel.